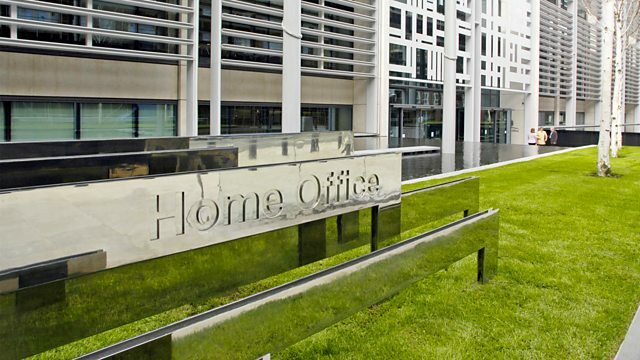 The Home Office says they are investigating after an official used Bible quotes to argue Christianity is not a peaceful religion in a bid to refuse an Iranian convert asylum. Was this a rogue incident or is it part of a wider pattern? Sam Brownback is the US Ambassador at Large for International Religious Freedom. He speaks to us about China, Pakistan and Asia Bibi. And in India violence against Dalits, or those who are the lowest caste, persist. Rahul Joglekar visits one Dalit artist in Mumbai who is trying to change perceptions with a designer range of leather goods.